Jackie Bese is a founding partner of Atomic Design and Consulting. 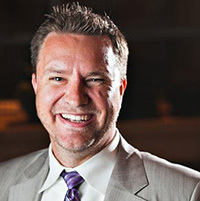 He has over a decade’s experience owning, running, and growing successful Dallas digital marketing agencies. His experience spans the publishing, sports and entertainment, non-profit, corporate, b2b, and b2c industries. Jackie has developed internet marketing solutions and campaigns for several Fortune 500 and Fortune 50 companies as well as startup companies seeking rapid expansion in the marketplace. 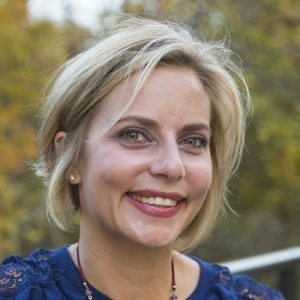 Jackie is actively involved in the social marketing community by participating and speaking at social media groups such as the Social Media Club of Dallas, Innotech, Texas Leadership Forum, Socially Savvy DFW, and many more. He manages a team of dedicated social media and internet marketing experts at Atomic Design in aspects ranging from campaign strategy, implementation, monitoring, and reporting. Cathy D Claterbaugh is CEO and founder of c12 Concepts and Complete Design Concepts. As an entrepreneur, marketing, sales and business development Executive, Cathy has been with several startups as well as larger businesses, increasing experience and knowledge through various roles and responsibilities. She also attends other courses, classes and workshops to continue learning and staying abreast of the new applications, successes and uses with social media. c12 Concepts is a marketing company which develops marketing strategy and executes the on the strategy to help grow the organization. Features of execution may include social media, digital content, web, video, branding, PR, communications, affiliate marketing, blogs, print, events, tradeshows and many more functions. Complete Design Concepts is an interior design firm where Cathy brings unique designs to homes and businesses. 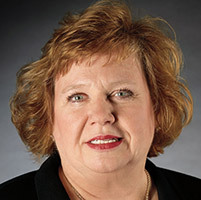 She serves on several professional Boards including SMB Dallas, Women’s Alliance, DFW AMA. Jim David is CEO and Founder of Leapfrawg.com, a Social Media Management Company and Department Chair of Management & Marketing at Wade College. Jim holds an MBA from San Francisco State University and a BBA in Marketing from Texas Tech University. 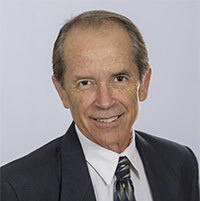 He is President Emeritus of the DFW American Marketing Association and Past EVP of Special Interest Groups. 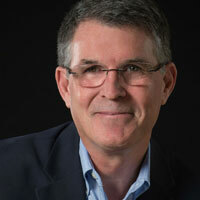 He is a member of the Dallas Society of Visual Communications, Print & Image Association of America, and the CMO Council. He is on the Board of the American Institute of Graphic Arts (AIGA).He serves on the Digital Imaging Advisory Council for Eastfield College and the Advisory Committee for Creatives in DFW. After working in the Financial Industry for several years in Europe and Asia he returned to the U.S. in 2001 and became a partner in the Commercial Printing Industry. He has been responsible for four start-ups himself and continues to be an advisor for several others. Kelly is the marketing director for Adjacent Solutions, an Oracle consulting and product development firm. As corporate marketing professional with over 18 years of experience in the B2B and B2C industries she loves the fast pace and ever-changing marketing environment. Kelly has experience in planning and executing comprehensive advertising/marketing campaigns and strategies which include social media, SEO, business development support, e-mail marketing, promotions and brand development. Kelly has a BBA in Business Management with an emphasis on Marketing and Communications from Texas Christian University and serves on the board of Social Media Breakfast, is a member of American Marketing Association and AAF Dallas Foundation. Lucinda Ruch is a business consultant, board facilitator, and LinkedIn specialist. She thrives on working with CEO’s specializing in transforming business strategy and plans into real operational results. She brings over 26 yrs experience from Fortune 100 to solopreneurs. She is most widely known for her focus on helping businesses gain success on LinkedIn. As an IA Certified LinkedIn instructor & public speaker, she has a passion for sharing her clients’ successes on LinkedIn – new markets, real impact, and tangible revenues via LinkedIn. Specializes in “incubator ideas” for her clients on LinkedIn. Trained 1000’s on LinkedIn. Mark Liberio is a Managing Member and Producer for Tetra Media Group, a script to screen video production company that creates online and broadcast commercials, educational videos and they also provide video support for conferences, fund raising events and annual meetings. Mark was chosen as Small Business Person of the Year for 2014 by the Plano, TX Chamber of Commerce. Mark attended Xavier University in Cincinnati, OH where he graduated with a BS in Communications. He spent several years as a manager of video production in the restaurant industry working with four major restaurant brands, Bennigan’s, Steak and Ale, Ponderosa and Bonanza. Before Youtube and high speed internet were commonplace, Mark worked with the chains to get an online video presence featuring product updates and testimonials from successful restaurant franchisees. Mark started the video production company Southern Yank Communications in 2001 and later joined forces with Tetra Video to form Tetra Media Group in 2007. Today, Mark works with businesses to create compelling video stories that market and promote their strengths and unique services and help engage new customers. 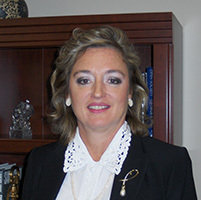 Diana Gats is a Growth Strategist and Business Advisor. 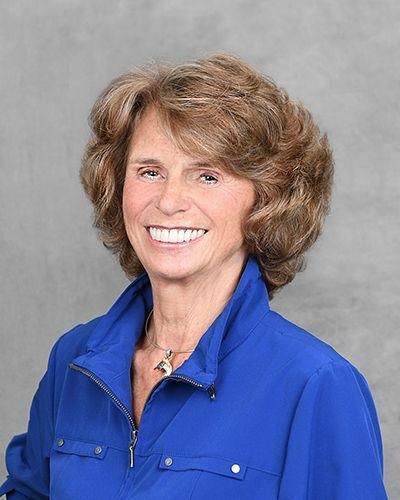 Her 25 years in corporate America, executive positions, in global manufacturing companies; coupled with 10+ years as the founder of VPT Enterprise, LLC, have positioned Diana as a problem solver, strategist, and advisor for small to medium size companies. Diana guides businesses and organizations, through the development of metrics, to achieve year over year improvement in processes, people, and profits. As a co-founder of Social Media Breakfast Dallas, her focus is LinkedIn – as a speaker, instructor, and overall advocate. Grant is the founder and principal of Wickpoint, an executive branding and strategic marketing firm for small and medium companies. Working directly with CEOs and executives, Wickpoint fuses personal branding and digital marketing techniques to build trust and credibility of executives to accelerate growth. Grant’s career has spanned executive marketing, product management and business development roles in startup and growth companies. A servant at heart, he has a knack for building connections and is driven to help others succeed. When not growing business value working with senior executives, Grant can be found at DFW-area networking events or engrossed in his passion of social photography.